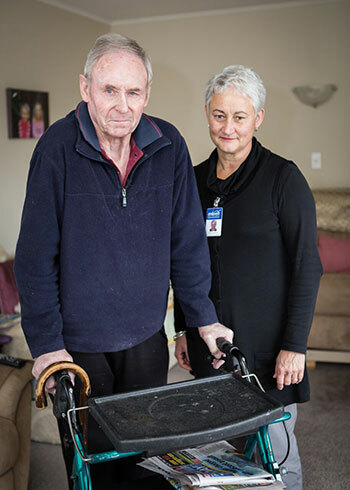 Enliven services are provided throughout New Zealand to older people, and in some places, people living with disabilities. 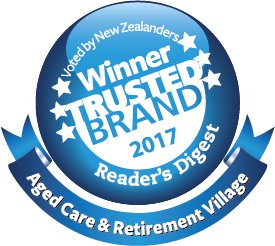 Enliven works in partnership with people, their families and whanau to develop individualised support. 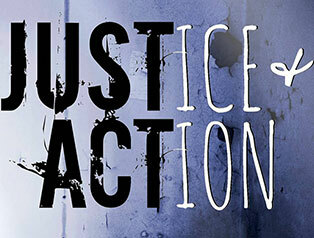 We also work in partnership with doctors, specialist nurses, therapists and other services in the community. We contribute to a whole team approach to a person’s care. 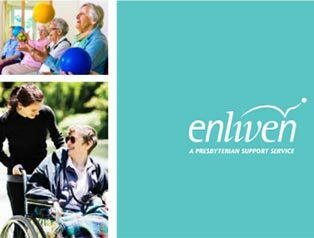 Enliven supports a person’s emotional, cultural and social needs, as well as any practical day-to-day requirements. We build on the person’s strengths in a way that preserves dignity and promotes wellbeing. a range of supports from one trusted service.